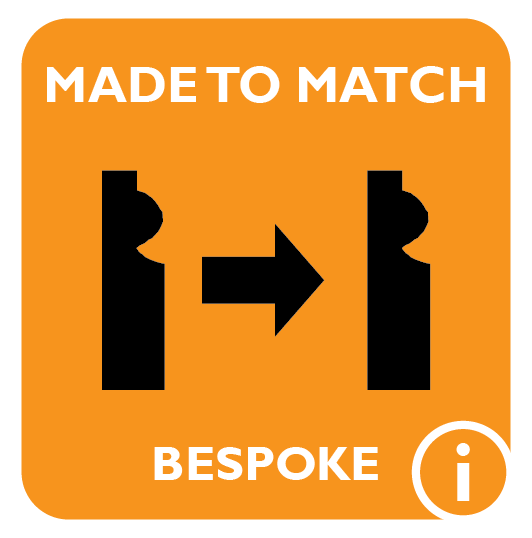 This beading matching service enables you to buy bespoke or matching beading in many wood options all to suit your exact requirements. 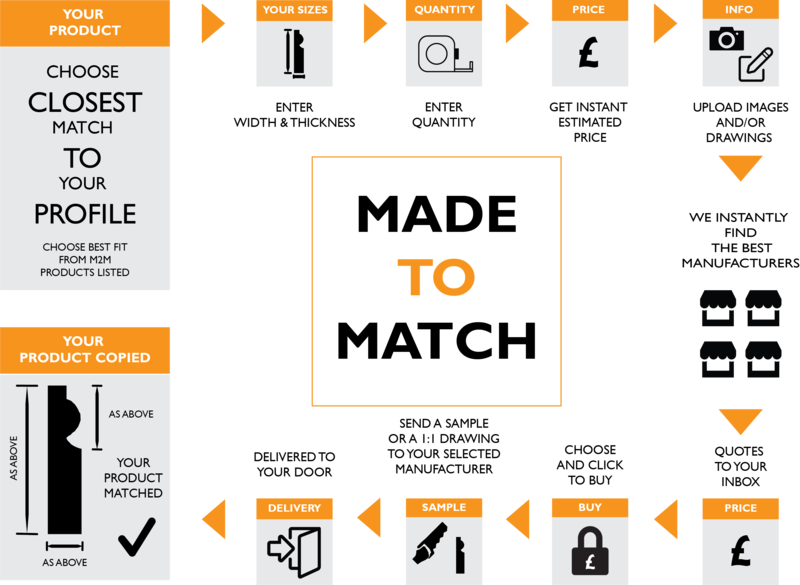 There are other profile styles and sizes available to help you get the most accurate guide price. 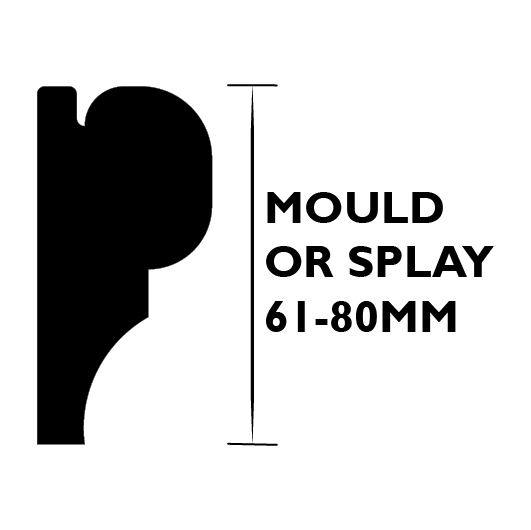 We can copy any beading - in fact we can copy any wood moulding and supply in many wood options.